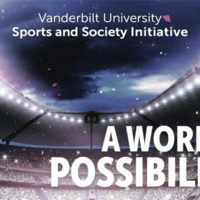 Vanderbilt’s Sports and Society Initiative will host “The Legacy of the Rio Olympics: Was it Worth it?” on Thursday, March 28, featuring Vanderbilt Distinguished Professor of History Marshall Eakin and Chris Gaffney, a clinical associate professor at the Tisch Center for Hospitality in the School of Professional Studies at New York University. The program is scheduled from 11:30 a.m. to 1 p.m. in the McGugin Center’s Football Meeting Room. Eakin and Gaffney will discuss the political, social and economic impact of the 2016 games in Brazil and their legacy as part of the modern Olympic movement. 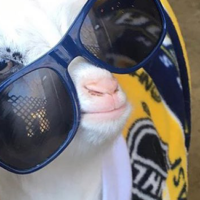 When Rio de Janeiro won the highly competitive bid to host the 2016 Olympics, it marked a historic moment in history, as Brazil would become the first country in South America to host the games. However, the excitement would quickly turn into controversy as the budget continued to expand in the billions in a country with many other pressing needs. 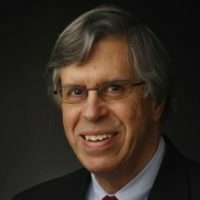 Eakin is a historian of Latin America specializing in the history of Brazil. 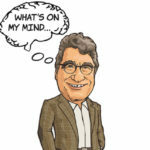 His books and major publications concentrate on the processes of nationalism and nation-building, economic and business history, and industrialization. His latest book, Becoming Brazilians: Race and National Identity in Twentieth-Century Brazil, was published in 2017. 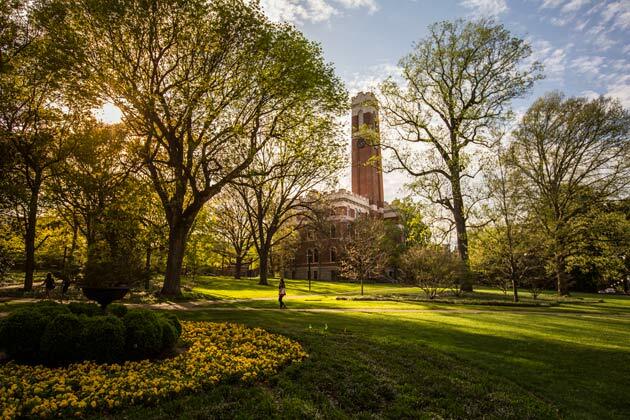 Gaffney’s research is at the intersection of urban studies and sports mega-events. 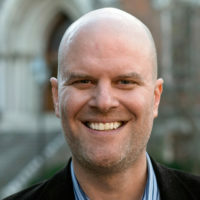 His book, Temples of the Earthbound Gods, exploring the interdigitation of urban development and sporting cultures in Buenos Aires and Rio de Janeiro, won the Association of American Geography’s Nystrom Award. 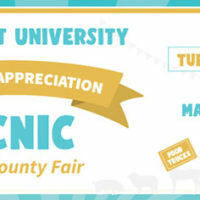 The March 28 program is free and open to the public. Parking is available in the 25th Avenue Garage. To find books and resources on this topic prior to the program, visit the Sports and Society research guide. 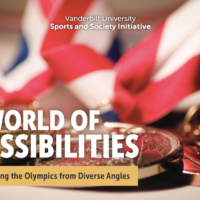 For more information on the series, “A World of Possibilities: Examining the Olympics from Diverse Angles,” visit the Sports and Society Initiative website.